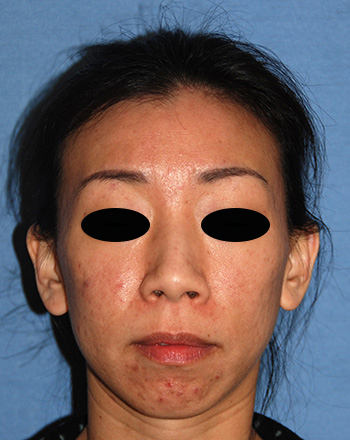 By Seattle's Asian & Acne Scarring Plastic Surgery Specialist. 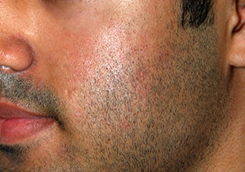 We invested over 15 years to develop our 5-7 Step method that treats all variants of Acne Scars in approximately 2 hours. 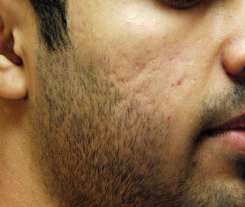 Learn More About the Acne Scar Vitazlier Treatment Today! 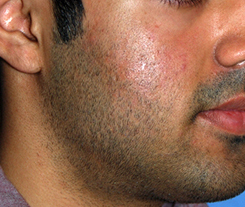 The acne scar disease process involves multiple layers of the skin. 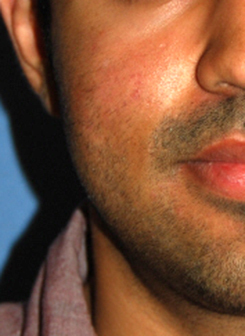 The acne scar process is centered around the hair follicle. 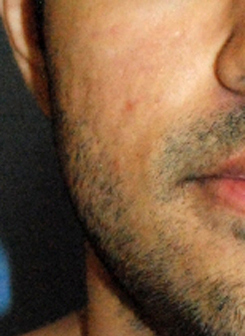 The follicle length and extension into the skin and beyond is based on different time points in the growth cycle of the hair. 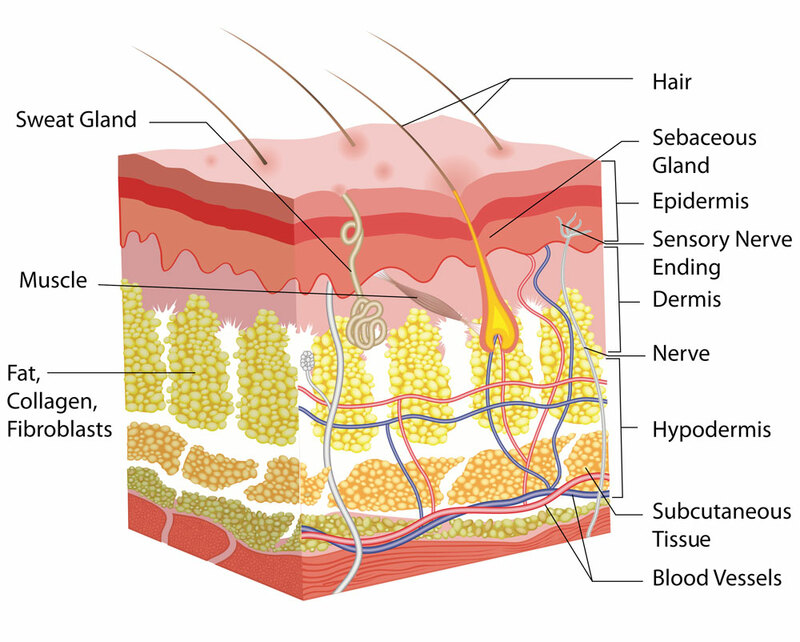 This extension of the skin allows the disease process to reach multiple layers of the skin involving the skin and subcutaneous tissue and even the layer above the fascia of the muscles or the layer of tissue that surrounds the muscles. 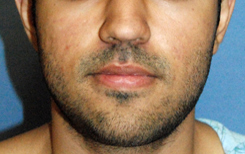 Hence treating just the surface is only treating a portion of the disease process. 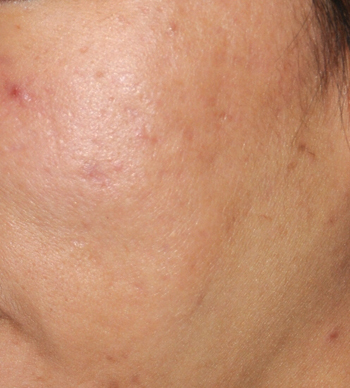 Previous treatments that are centered around The Superficial surface area of skin has come short in fully treating the disease process and acne scarring. 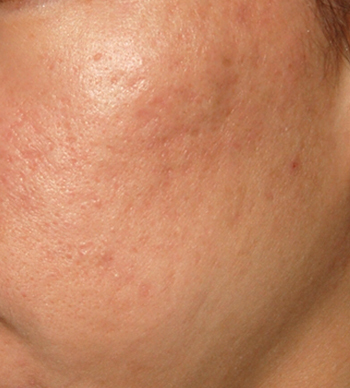 The acne scar vitalizer treatment is centered around treating multiple layers of the skin. Through the 5-7 step process we treat all layers of the skin to get the best results that we have gotten over the past 12 to 16 years. We are seeing very signficant changes. 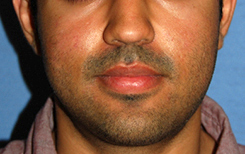 See our before and afters below that show only 5% of our patient population. 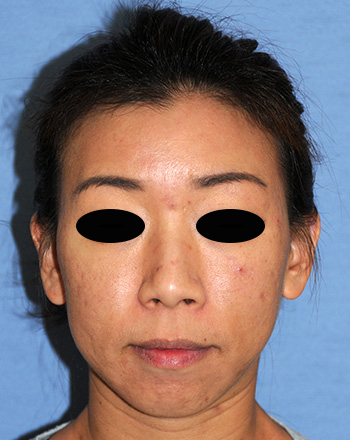 The Acne Scar Vitalizer treatment is done in about 2 hours.